Have you ever been on a diet? Spent time worrying that you looked fat? Compared the size of your waistline to someone else's? Felt guilt about the serious crime of eating a doughnut? You're not alone. Laura Thomas is on a mission to give women power and control over our bodies and free us from restrictive dieting and disordered eating. To reject the guilt and anxiety associated with eating and, ultimately, to feel good about ourselves. In her book Just Eat It, Thomas introduces us to the concept of Intuitive Eating - a method that helps you to tune in to your hunger and fullness cues and disconnect from diet tools like meal planners and calorie trackers. 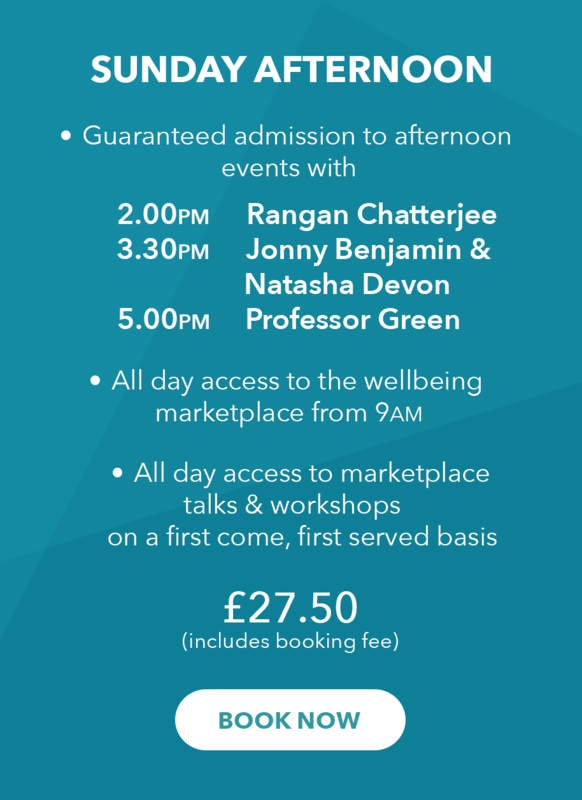 In this event you will learn how to develop a more trusting, healthy relationship with food and your body and freedom to enjoy food on your own terms. Laura Thomas, PhD, is a registered Nutritionist and the host of Don’t Salt My Game, a podcast that calls out diet trends and myths. She has features in Grazia, The Guardian, The Pool, and Red, and written for Huffington Post, New Scientist and The Spectator.